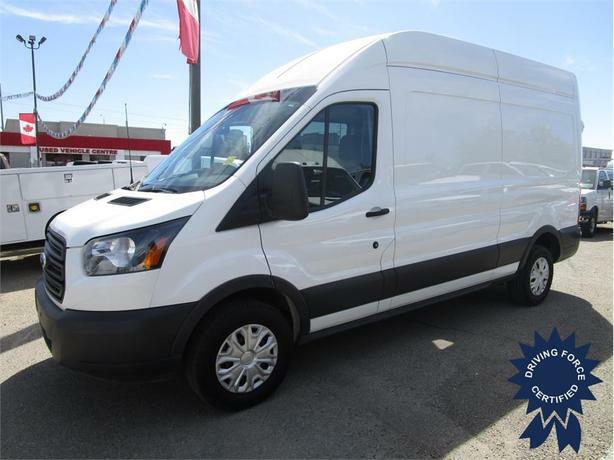 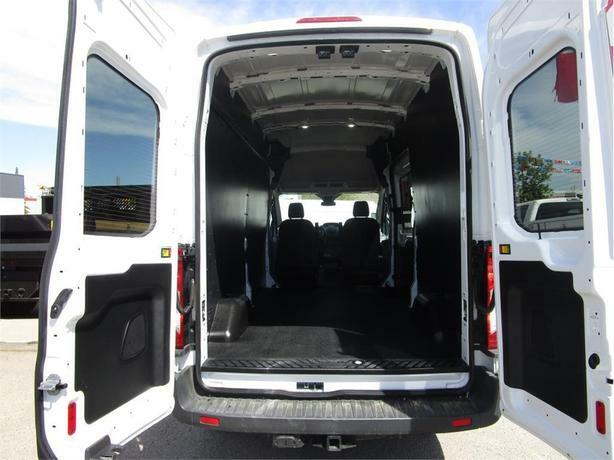 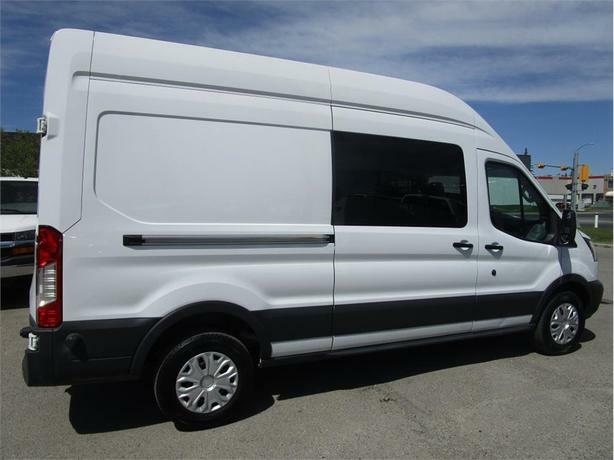 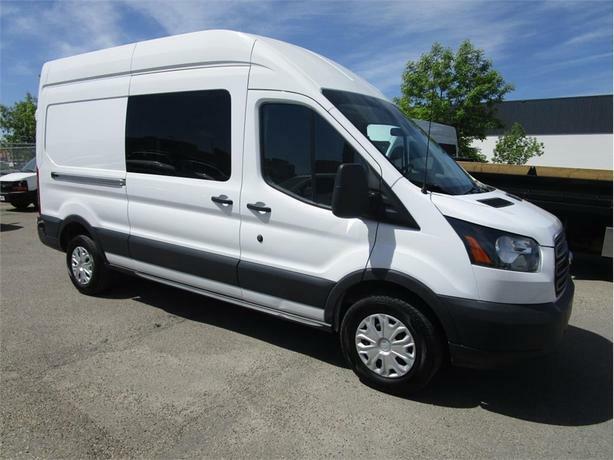 This low mileage 2017 Ford Transit T-350 high roof cargo van will not last long. 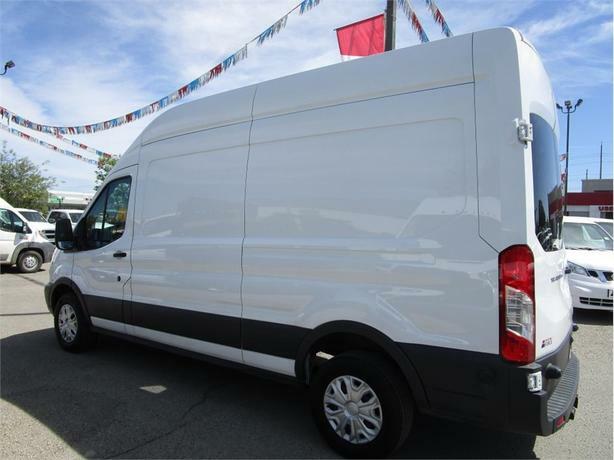 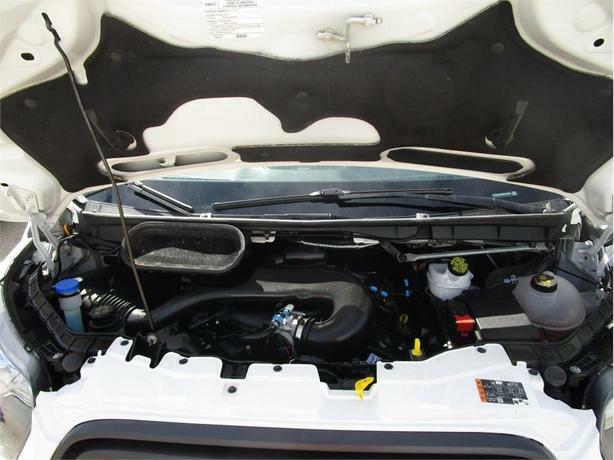 Equipped with a 3.7L V6 gas engine, 4.10 axle ratio, keyless entry, backup camera, sliding RH side cargo door, trailer tow package, rear window defrost, Bluetooth hands-free calling, tilt, cruise, ac, USB power outlet, power windows, power door locks, 120 point certification, balance of factory warranty, clean CarProof vehicle history report, and is ready to be put into service. 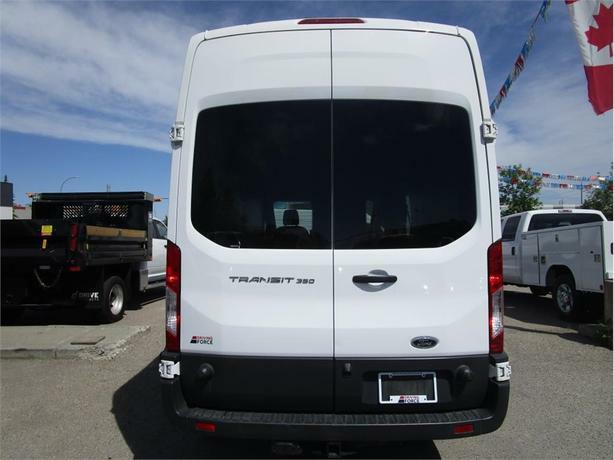 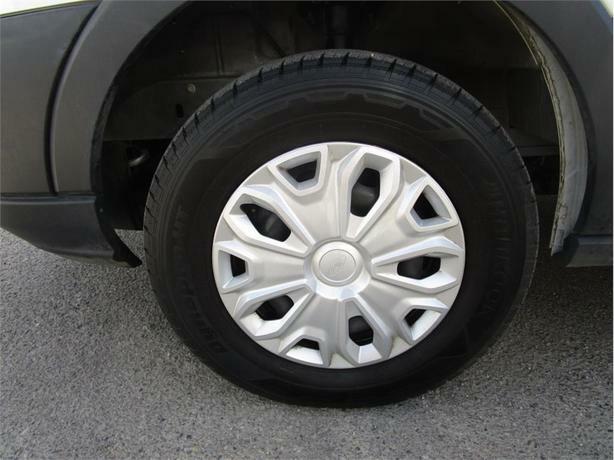 We strive to be your best choice for used commercial fleet vehicles in Calgary, call or email one of our knowledgeable commercial vehicle sales specialists today and experience the Driving Force difference.